6.53 acres with city water! Style: Lot / Land "Lot 867 - 6.53 acres"
Size: 0 sq. 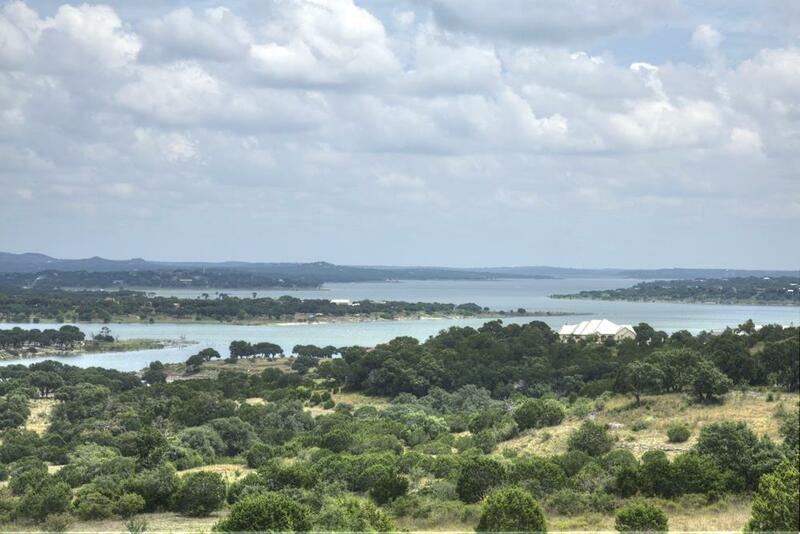 ft. "6.53 acres"
6.53 acres on the north side of Mystic Shores at Canyon Lake priced to sell! Partially fenced, square like shape, oaks throughout and numerous building sites throughout this large home site. City water, no well required, and access to Canyon Lake and the Guadalupe river!! !